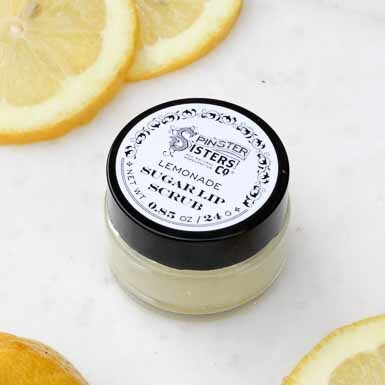 Lip Care | Spinster Sisters Co. Simple and natural is the Spinster Sisters way. 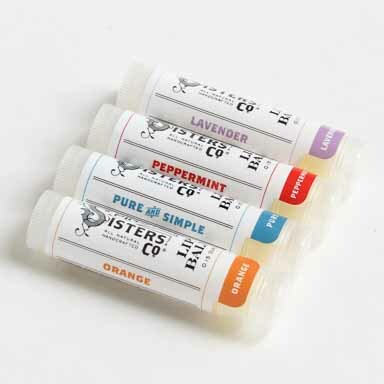 Our Lip Care line utilizes the power of natural ingredients like coconut and olive oils to soften and moisturize lips while protecting them from the elements.